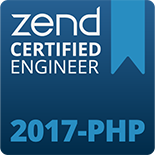 Zend Server includes over 80 PHP extensions and supports Apache, NGINX, and IIS Web servers sometimes referred to as PHP Servers. 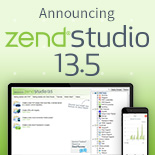 It’s delivered as native packages for all leading Linux distributions, Windows, MAC OS X, and IBM i environments including popular cloud environments like Amazon Web Services (AWS) and Microsoft Azure. 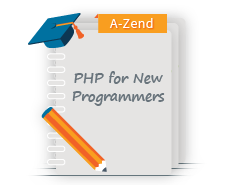 Zend Server supports any and all PHP code and provides deep insights into that code including the most popular PHP applications and frameworks like WordPress, Magento, Drupal, Zend Framework, Symfony, and Laravel. 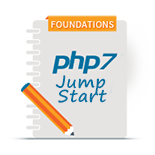 Any code you have in PHP will run on Zend Server.